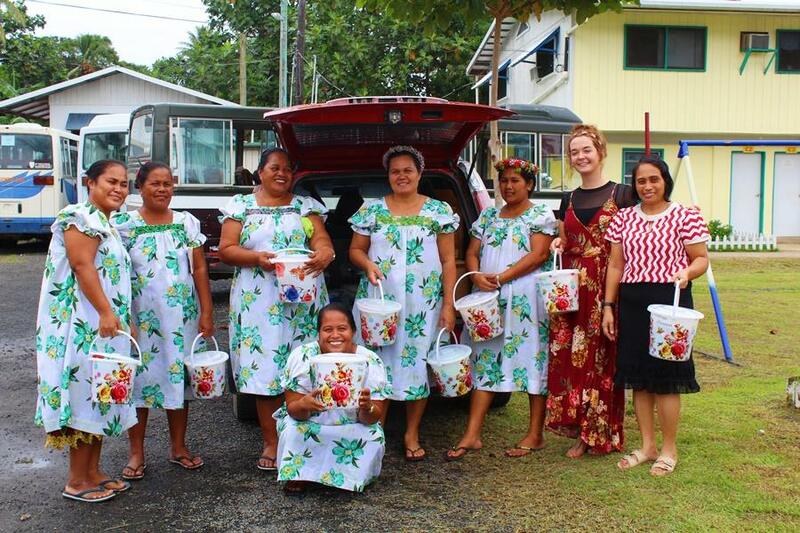 Although their schedules and responsibilities keep them very busy, our missionaries always seem to find time to do additional mission outreach to serve even more people. 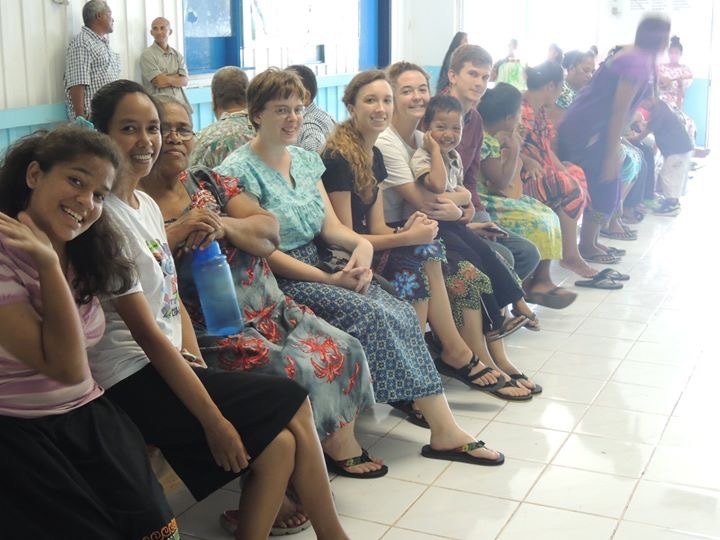 On Sabbath afternoon, our missionaries in Chuuk will often head to the center of the local hospital to brighten up the patients’ day. 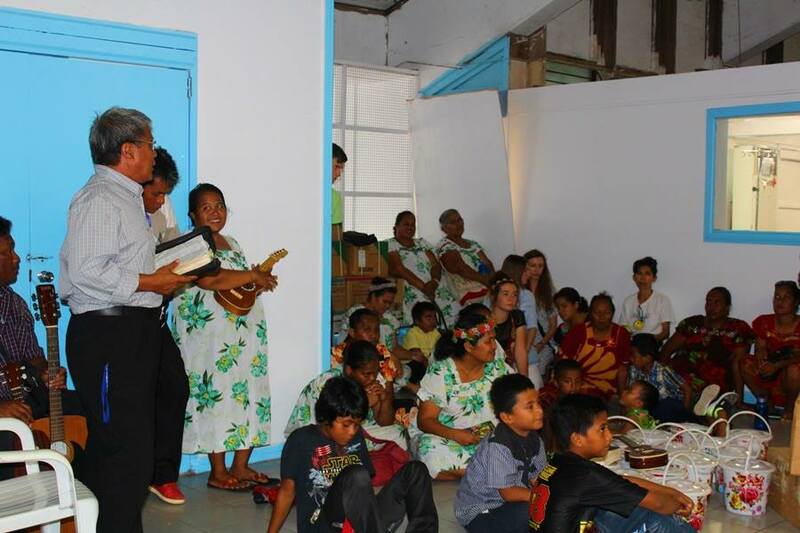 The hospital has a high ceiling and low walls dividing the patients’ rooms, which allows the missionaries’ voices to travel and resound through the open rafters to all the patients in the small hospital. The acoustics in the hospital make it sound the like angel Voices have joined in the singing. Pastor Karemeno Ifa delivers an encouraging message for all the patients and staff after the music. Following the short service, the missionaries and local church members visit each room to pray, encourage, and leave a hygiene bucket filled with donated personal health supplies.